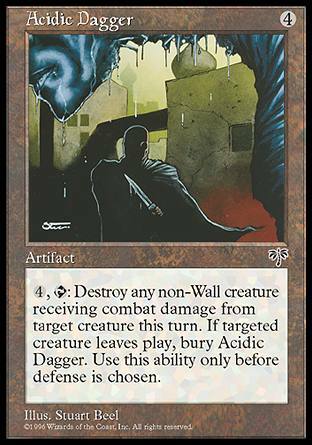 Text: You may choose not to untap Amber Prison during your untap phase. 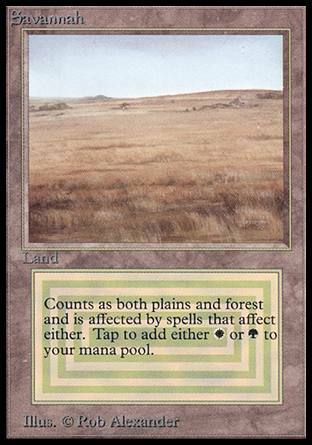 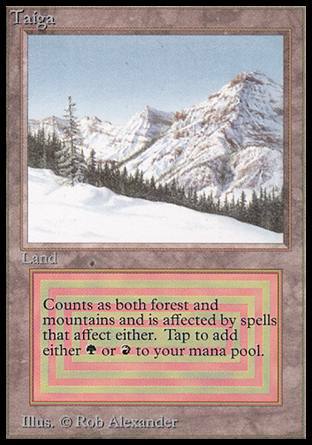 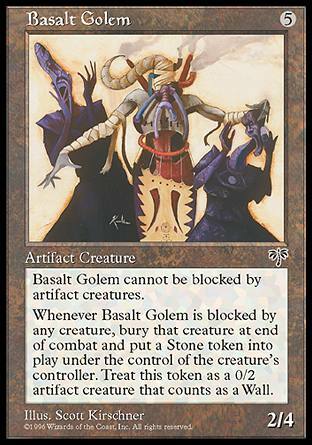 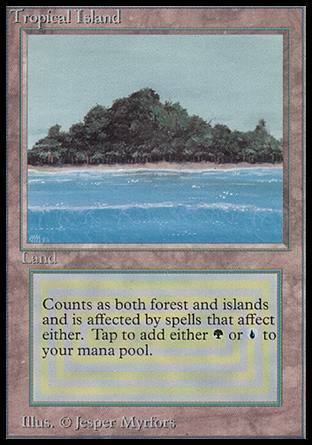 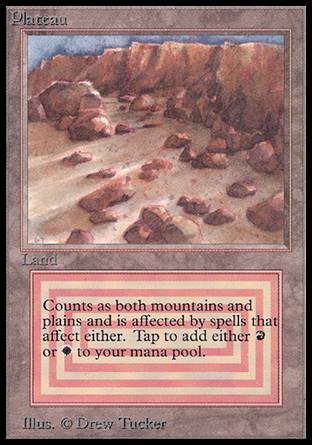 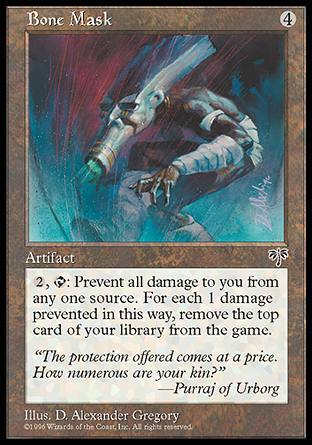 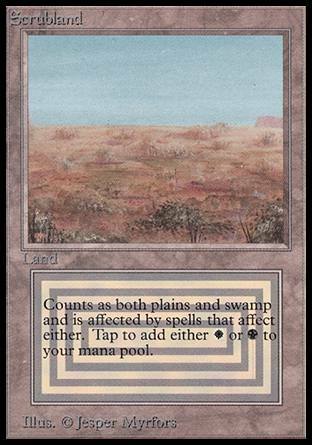 , : Tap target artifact, creature or land. 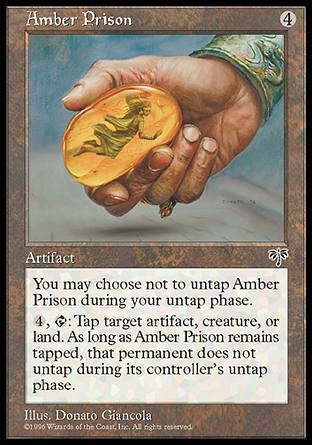 As long as Amber Prison remains tapped, that permanent does not untap during its controller's untap phase.